The Sumo is a multi utility vehicle (MUV) that spawned the segment in India. First introduced in 1994, the Sumo was used both by families and cab operators initially. Now mainly favoured by the cab segment, the MUV continues to be un production, with many refinements carried out along the way. Did you know that the Sumo was an shortened form of Sumant Moolgaonkar, the then-chairman of Telco? 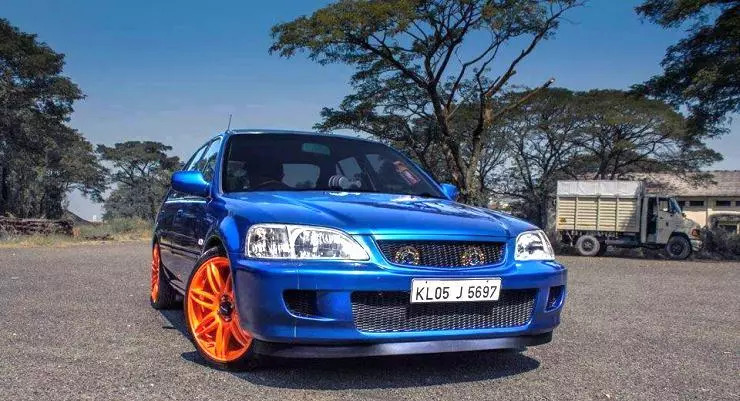 Launched in 1998, the Tata Indica broke Maruti’s stranglehold on India’s hatchback market, and opened the floodgates for a rash of foreign hatchbacks. The Indica wasn’t foreign though. It was a car that I.D.E.A Italy designed for Tata Motors, to be built and sold in India, for India. To this day, the Indica motors on. Now mainly used as a cab, the Indica was once favoured by family car buyers. While the Tiago is technically its replacement, the Indica continues to be made. The Honda City signaled the arrival of premium sedans in India, and the car was widely accepted as the gold standard when it comes to reliability, comfort and premium-ness among C-Segment sedans. To this day, Honda and the City have been holding on to this standard. India has seen over four generations of this car, and in each generation, the City has been a best seller. The City Type-2 VTEC variant is a pure collectible. 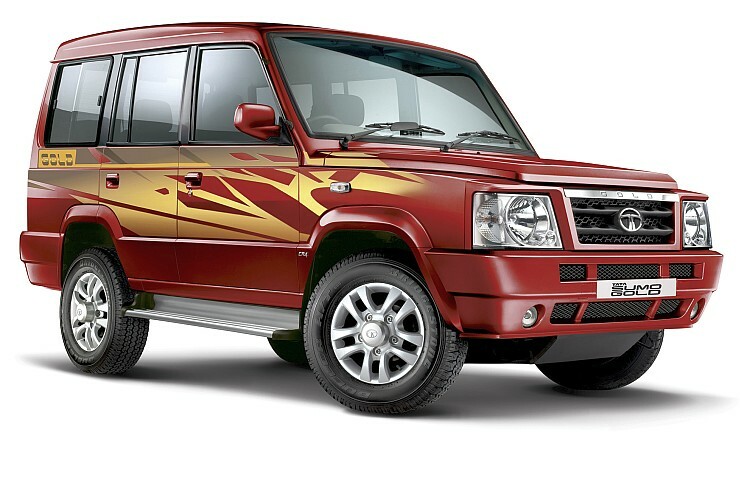 The Tata Safari was India’s first homegrown SUV but the Mahindra Scorpio is what really changed the SUV market in the country. A raging success right from get-go, the Scorpio drove home a massive price advantage and butch looks. 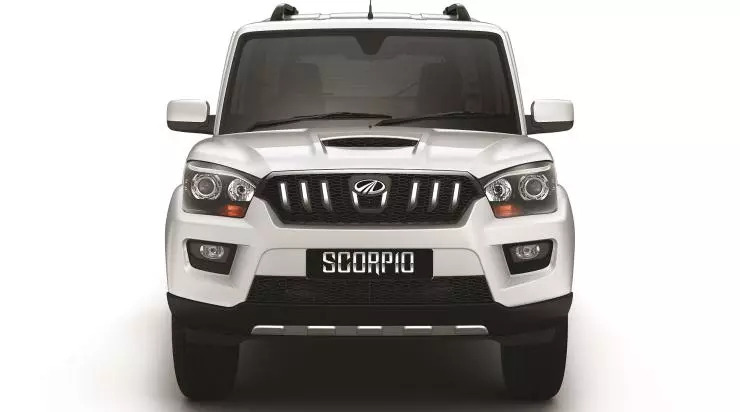 To this day, the Scorpio remains the best selling 7 seat, ladder frame equipped SUV in India. And it continues to be well-priced. 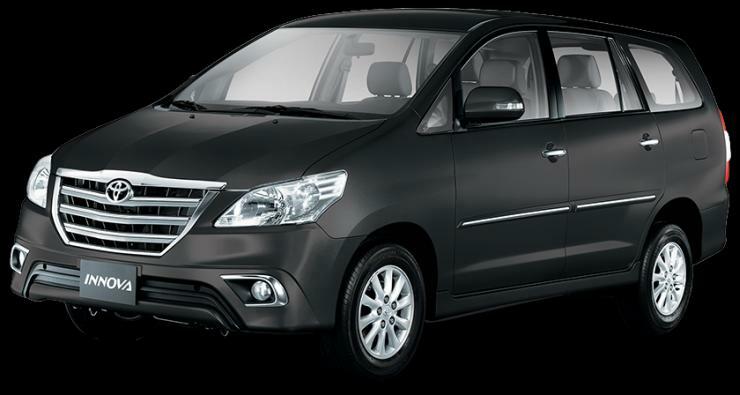 The Toyota Innova introduced India to MPVs in 2005, and for 10 years, the vehicle has been the best seller in the MPV segment, running rings even around cheaper competition. Prices of the Innova have kept creeping higher and higher, but demand hasn’t ebbed one bit. Even as an all-new second generation Innova is set to hit the Indian market in weeks from now, this is one MPV that changed the people-mover space with reliability and comfort as major selling points.